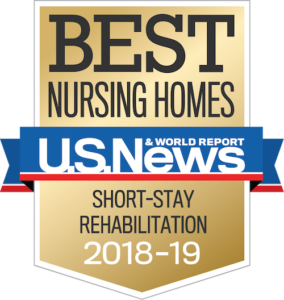 For those whose long-term skilled nursing needs are identified in a hospital setting, the team at the Lutheran Home can work directly with the hospital discharge planning specialists to ensure a smooth transition from the hospital to our care. Our Client Relations/Admissions coordinators work with all the major hospital systems to coordinate your care needs before you arrive. For those who are coming directly from home, our team will coordinate an assessment with you and your loved one either in your home or at our community. In addition to the assessment, we work with you and your physician to gather all the necessary paperwork that is needed. For those who are transitioning from an assisted living community or other skilled nursing facility, we can work directly with your current care provider to attain all the needed paperwork. A member from our community will come out to your current residence to assess your needs and collaborate with your care team to ensure a seamless transition in care. Contact Client Relations at (414) 326-3398 for admission information, to set up a tour, or to learn more.